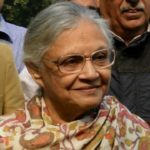 Sheila Dikshit Appointed Delhi Congress Chief ! 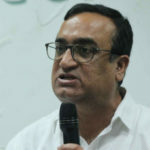 Ajay Maken resigns from the post of Delhi Congress president! 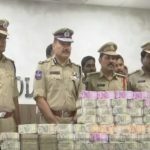 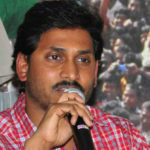 Hyderabad police has seized Rs 9 lakhs worth gold, 135 litres of alcohol and 40 kgs cannabis before Lok Sabha Elections 2019 ! 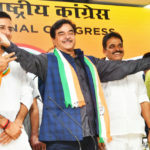 Shatrughan Sinha Joins Congress, likely to contest from Bihar’s Patna Sahib!